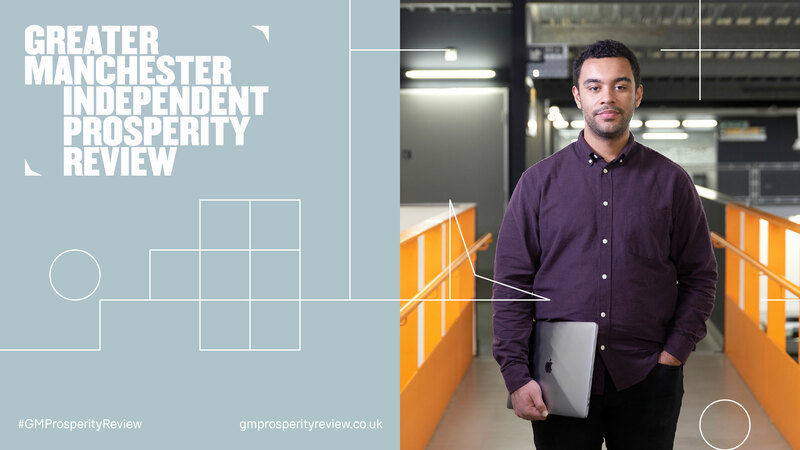 The Greater Manchester Independent Prosperity Review is a detailed and rigorous assessment of the current state, and future potential, of Greater Manchester’s economy, providing a fresh understanding of what needs to be done to improve productivity and drive prosperity across the city region. 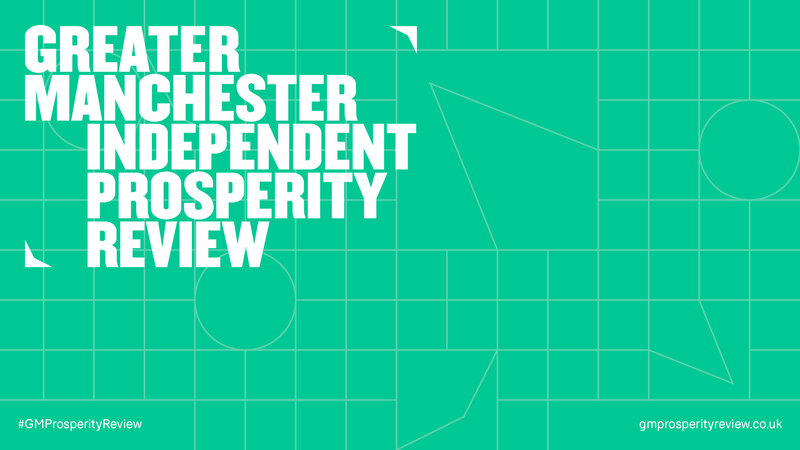 The Prosperity Review’s findings and recommendations will underpin the ambitious Local Industrial Strategy that Greater Manchester is developing jointly with the Government and will inform the actions of local and national decision-makers from across the public, private, and voluntary, community and social enterprise sectors in driving forward Greater Manchester’s future productivity and prosperity. The reports and accompanying communications for the Review were designed by Design Manchester’s Design Manifesto team, with editorial and creative direction by Images&Co’s Kasper de Graaf and magneticNorth’s Lou Cordwell, design and art direction by Jane Bowyer and photography by Shaw and Shaw. Photography coordination was by Boot Room Communications.